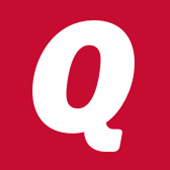 Are you a Quicken Home and Business or Rental Property Manager user? Help us improve! We're working to improve our Home and Business and Rental Property Manager products, and we need your help! Thank you for your help and feedback!